For many students, extracurriculars are a defining part of their high school experience. 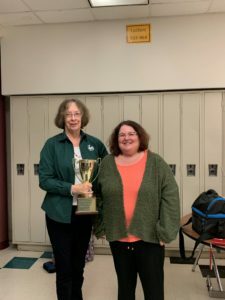 For students who want to pursue a somewhat competitive activity but who are more interested in academics than athletics, one of the extracurriculars to choose from is Quiz Bowl. Quiz Bowl/Scholastic Bowl is a competitive, academic, and interscholastic activity. 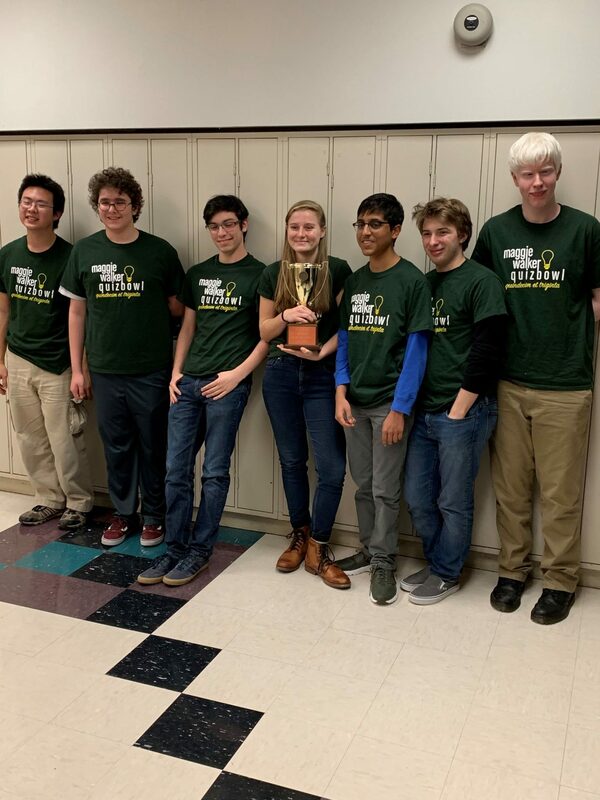 The MLWGS team, sometimes known as BoB Squad for ‘Battle of the Brains,’ participates in local, regional, state & national quiz bowl competitions. 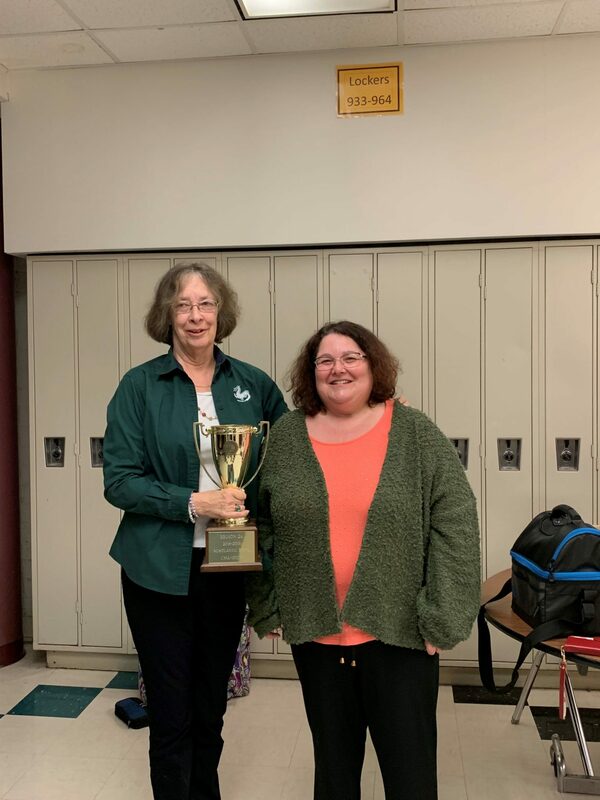 The team prepares all year for the tournament it hosts in December called GSAC, the ‘Governor’s School Academic Competition,’ a tournament among mid-Atlantic area quiz bowl teams which raises money for the Maggie Walker team. Team members meet the entire school year during lunch on most days, and area tournaments occur throughout the year. National championship tournaments occur in May and June. While not competing at the region championship, the team has fifteen other members who are refining their competition skills.